Nikon's 14-24mm f/2.8G is an impressive wide angle zoom, designed to provide an extremely wide field of view on Nikon FX camera bodies. 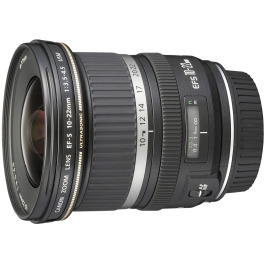 This lens is commonly regarded as one of the finest wide angle optics available for the 35mm format, with exceptional sharpness and minimal distortion throughout the zoom range. 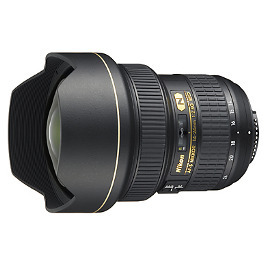 The Nikkor 14-24mm f/2.8G hire lens provides an ultra wide angle solution for the Nikon photographer seeking low distortion, super high quality images. Regarded to be the finest Nikon wide angle ever produced, this hire lens even surpasses the Nikkor 14mm prime and many other lenses for the same format. 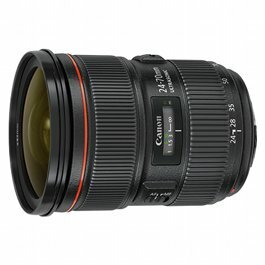 If you are looking for the ultimate wide angle lens for landscape shooting, look no further. 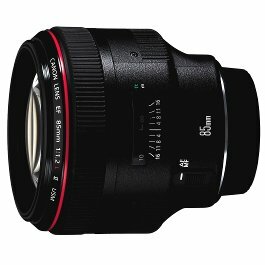 This lens excels due to incredible sharpness from edge to edge, minimal vignetting and most remarkably; very low distortion. Not only does this lens tick all boxes optically, it provides a versatile zoom range giving you the best of both worlds, the quality of a prime and the flexibility of a zoom. Accompanied by the 24-70 and 70-200 lenses, the trifecta of Nikon f/2.8 zooms will cover a broad range of applications for the discerning hire customer, doing so with exceptional prowess. This extreme ultra-wide zoom delivers edge-to-corner sharpness that can surpasses that of many equivalent fixed focal-length lenses. It features a Nano Crystal coating to reduce the effects of ghost and flare, combined with 2 ED (Extra-low Dispersion) elements and PGM aspherical lenses that help control chromatic aberrations. These all combine to enhance sharpness and contrast. The Silent Wave Motor (SWM) feature provides swift autofocus with superior accuracy and ultra-quiet operation. 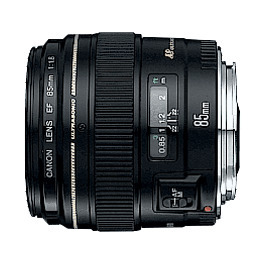 This G-type lens does not feature an aperture ring on the lens body, resulting in a lighter and more compact lens. Aperture changes are designed to be done via the camera’s command dial. Two ED (Extra-low Dispersion) elements and PGM aspherical lenses control chromatic aberrations while enhancing sharpness and contrast. Fits FX and DX cameras.